Rapidly growing Thames Valley based, corporate law firm, Moorcrofts, has strengthened its leadership team with the appointment of two new Partners – Julia Ferguson, Commercial Property Partner and Tim Astley, Tech and IP Partner. Julia joined Moorcrofts in 2016 from a leading Thames Valley Firm and took over as Head of the department in January 2019 before formally joining the partnership on 1 April 2019. She is a highly experienced Commercial Property Lawyer, specialising in business Landlord and Tenant transactions. Julia has particular experience acting for both developers and tenants negotiating pre-let agreements, drafting overage agreements and advising corporate tenants on commercial lettings predominantly in London and the Thames Valley, as well as acting for regional landlords on their property portfolios. In the past 12 months, Julia has advised on a number of high-level commercial property deals, including advising Riwal UK Limited as it prepares to open a major new depot for London and the M1 corridor at Prologis Park, Hemel Hempstead, in Hertfordshire. The new depot is due to open in spring 2019. Tim joined the Tech and IP team in December 2015, and acts for a broad range of clients from start-ups through to SME IT/telecoms providers to multinationals, particularly in cloud services, telecommunications, IT service provision, software licensing, intellectual property and data protection matters, as well as undertaking general commercial drafting and negotiation. Since joining Moorcrofts, Tim has negotiated a number of complex cloud service agreements in regulated sectors and participated in advisory and steering committees for groups involved in open data and data protection matters. He is the firm’s primary contact with major cloud service providers and his work in this sector has involved international travel to conduct negotiations. 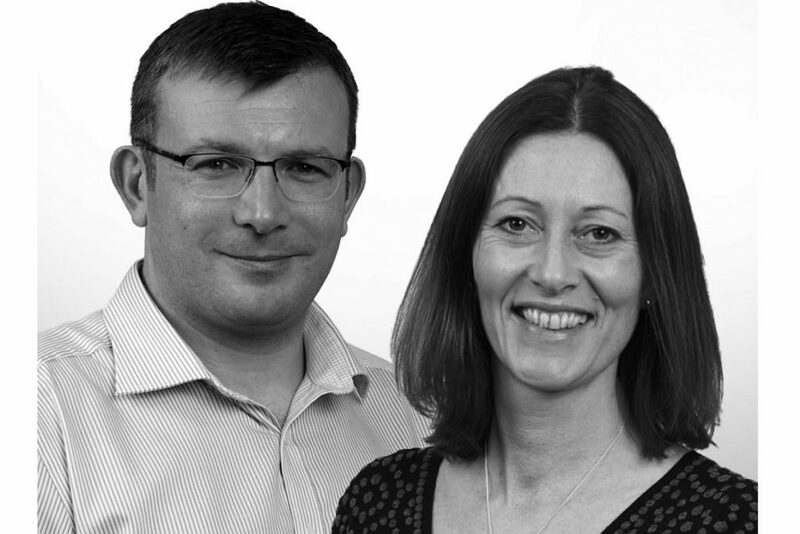 Moorcrofts is dedicated to delivering an outstanding service to its clients through adopting a partner-led approach; Julia and Tim’s appointment continues to support this ethos with the firm now comprising of 8 partners, 24 lawyers and 36 staff in total.